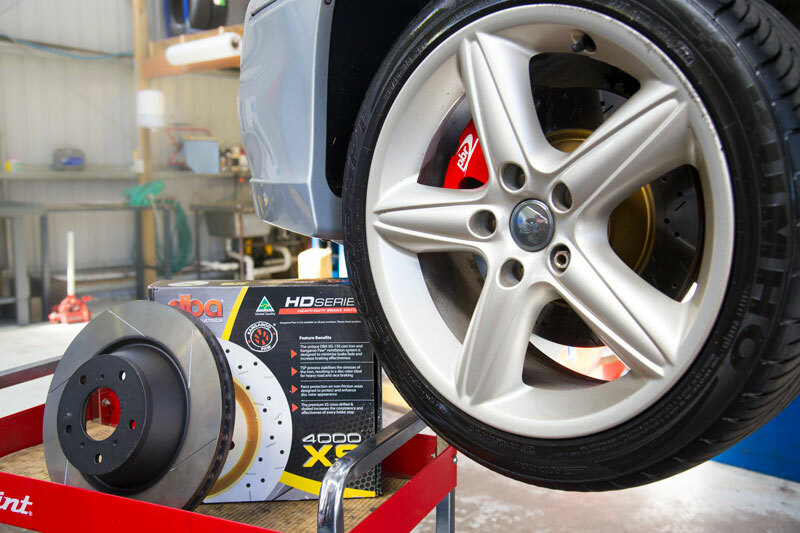 The friendly and experienced team at The Railway Garage has been servicing cars in the Blue Mountains area since the 1920s, today offering drivers exceptional customer service along with the highest standard in automotive repairs and servicing. 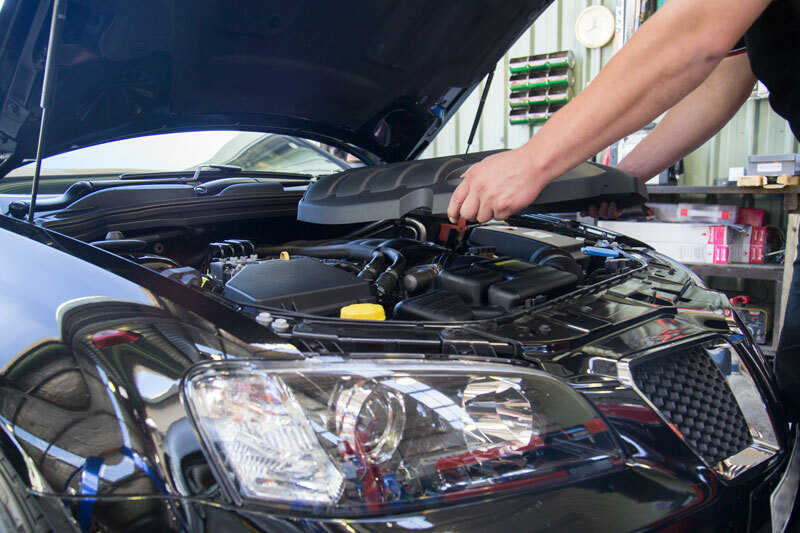 We can provide logbook servicing for new car owners, safety checks for drivers of older vehicles, and a host of other mechanical and auto-electrical services in between. 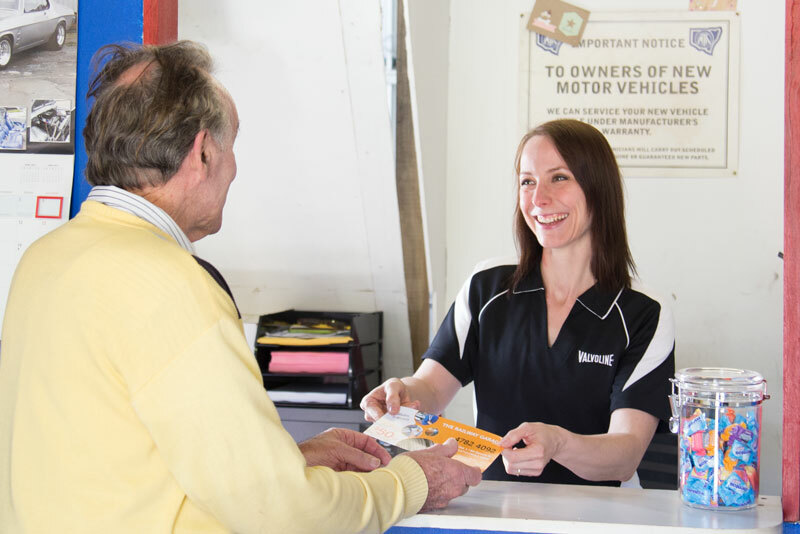 To find out more about our businesses and the services we offer, or to book your vehicle in with us, talk to one of our friendly staff today!